Lancôme is a brand with over 80 years of experience. There is a lot of expectations towards products released by the brand due to the fact that it is one of the most prestigious brands on the market. How do the novelties from Lancôme Grandiôse pass the consumer test? Luxury is measured in offered quality not the price. So, when it comes to the quality, novelties from Lancôme cause no reason to be worried. The brand as usual cope with the task really well and released cosmetic line with truly great quality products and original design. Can eye liner be any simpler in use? Lancôme proves it can. Newest Grandiôse Liner can be used in two positions – straight and at angle. Applicator can be bent at 35 degrees. Its tip is elastic and designed to provide easier access to the eyelash root line. The cosmetic itself, dries quickly and is extremely long lasting. Durability of this cosmetic is a huge advantage, that confirms quality offered by the Lancôme. 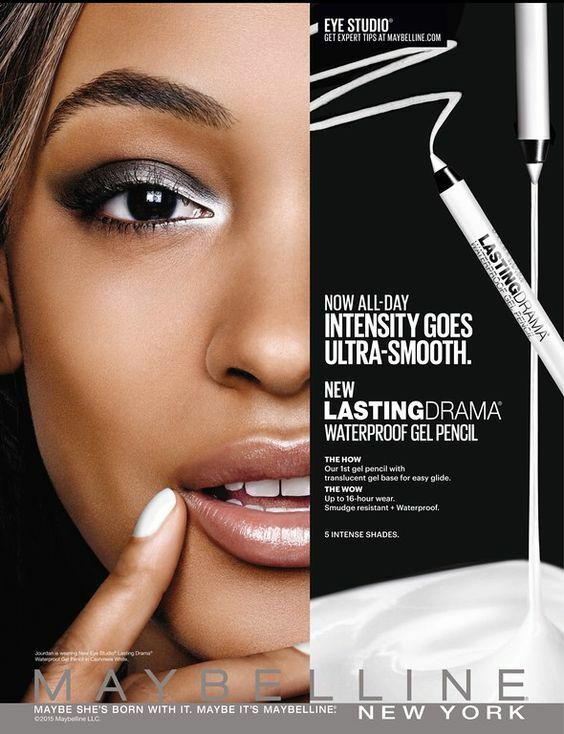 One stroke of the applicator ensures the perfect line and double stroke will make it more defined and beautiful. The attention draws also extravagant yet elegant packaging. Can wand be any more innovative? After spinning applicators, these in form of ball and other equally odd one, there comes the time for the wand in shape of swan’s neck. 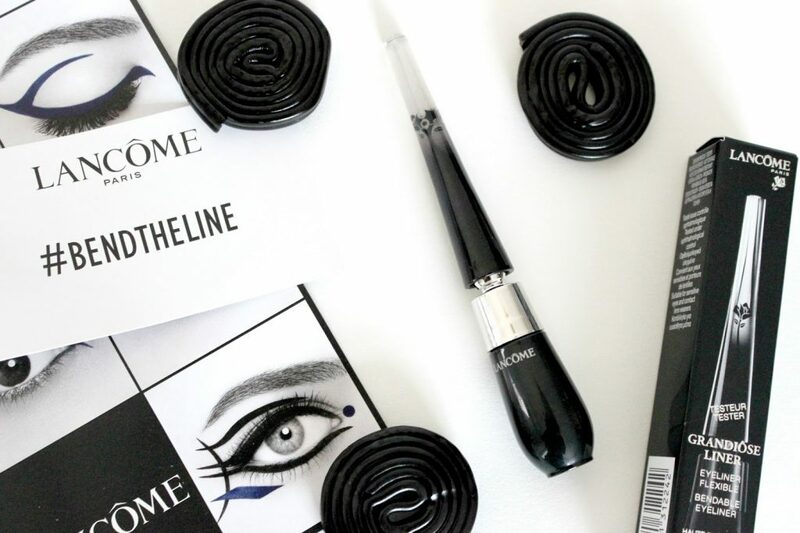 Mascara Grandiôse Extreme has applicator bent in this precise bow. Therefore, quite thick wand is expected to allow precise and even application of the product. Mascara’s formula is very efficient. Ergo, one product will easily last for 3 months of regular use. It dries fast, so you do not have to deal with problem of product imprinting on the cheek. Mascara is non-flaking and that is what you expect from good quality product. By the definition mascara should make eyelashes longer, denser and more expressive.